It costs to replace. It pays to refinish. 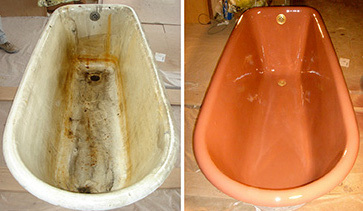 Mend A Bath International is a world leader in refinishing and resurfacing of sanitaryware. Our global franchise network has been refinishing baths, washbasins, tiles and shower bases in homes and hotels for more than 35 years. Our products are uniquely formulated and manufactured in-house to meet the highest quality standards and are subject to ongoing research and development. Our superior coating is available in standard colours and adheres to anything from cast iron to pressed steel, marble, ceramics and even acrylics. 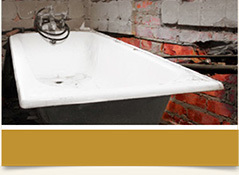 Mend A Bath International is the household name in cost-effective bathroom renovations. 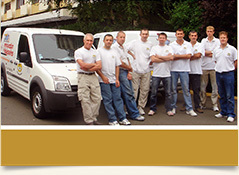 Clients enjoy quick, affordable, on-site resurfacing with a five-year written guarantee. 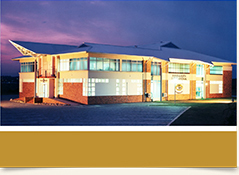 Our international franchise opportunities offer a profitable business model and technical training. Contact a service provider today or join Mend A Bath International’s franchise network.